Bigger is better. That’s true for the Nike Kids' Air Max 270 Jacquard Shoe that has the biggest heel Air unit yet. 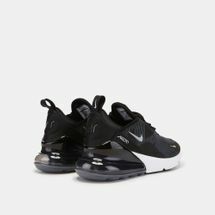 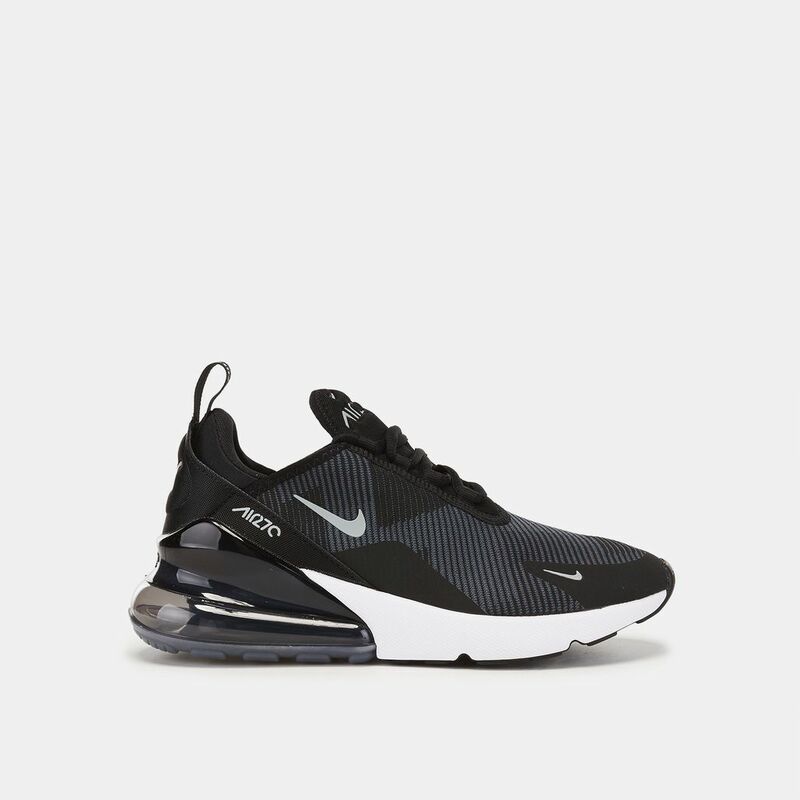 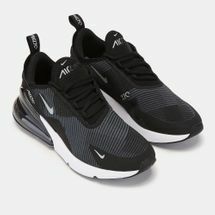 Inspired by Nike Air Max 93 and Air Max 180 shoes, the Air Max 270 brings supreme comfort and fresh style in different colourways. 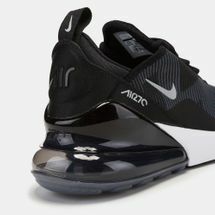 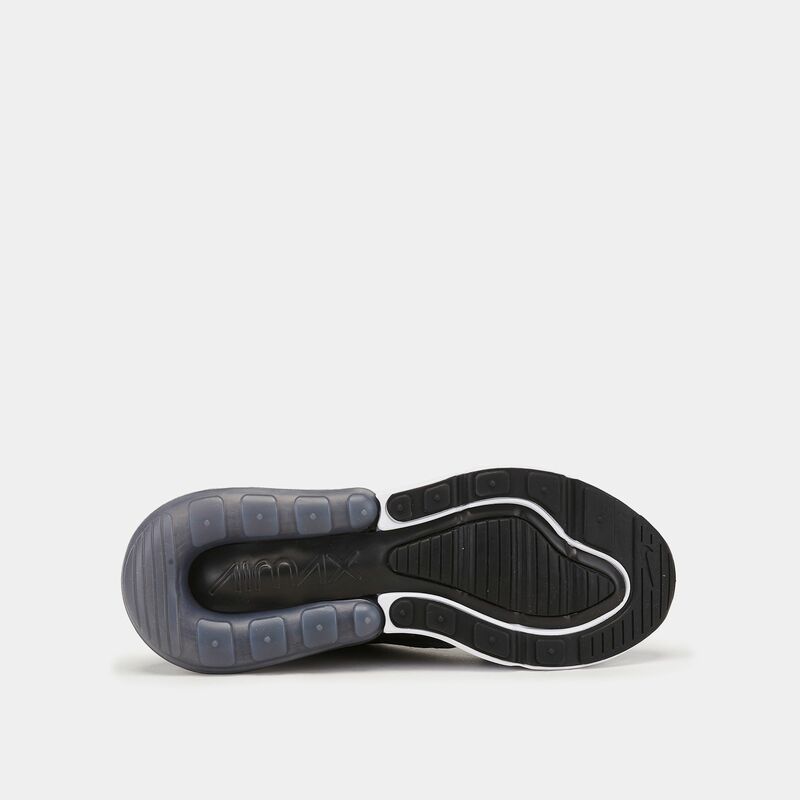 It has a knit upper construction, asymmetrical lacing, dual density foam sole and big Max Air heel unit.